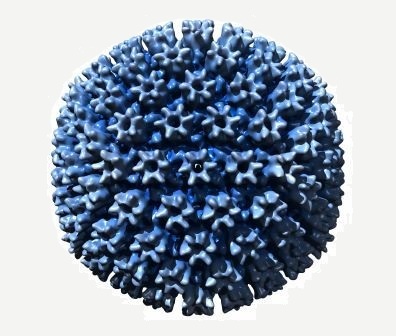 Human Cytomegalovirus (CMV) infection is common in the population; 90% of adults have antibodies to CMV. While in immunocompetent hosts CMV infection is usually asymptomatic, in immuno-compromised cohorts, including transplant recipients and HIV-infected individuals, CMV causes serious morbidity and mortality. Congenital CMV is the leading infectious cause of deafness and mental retardation in the United States. Approximately 40,000 new cases of congenital CMV infection are reported annually in the United States. Our lab is working on the identification of new CMV inhibitors and on their mechanisms of action. As part of this effort, we are working on repurposing known drugs and on novel agents. Join us for an exciting journey towards novel strategies for CMV therapy.